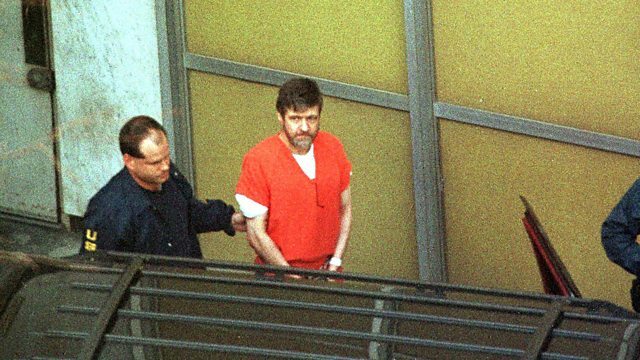 On April 3rd 1996 the so-called UNAbomber was arrested. Ted Kaczynski had been carrying out a campaign of attacks against universities and airlines in the USA. In April 1996 the so-called UNAbomber was arrested. Ted Kaczynski had been carrying out a campaign of attacks against universities and airlines in the USA. He'd been turned in by his brother David. In 2010 David Kaczynski spoke to Lucy Williamson for Witness.